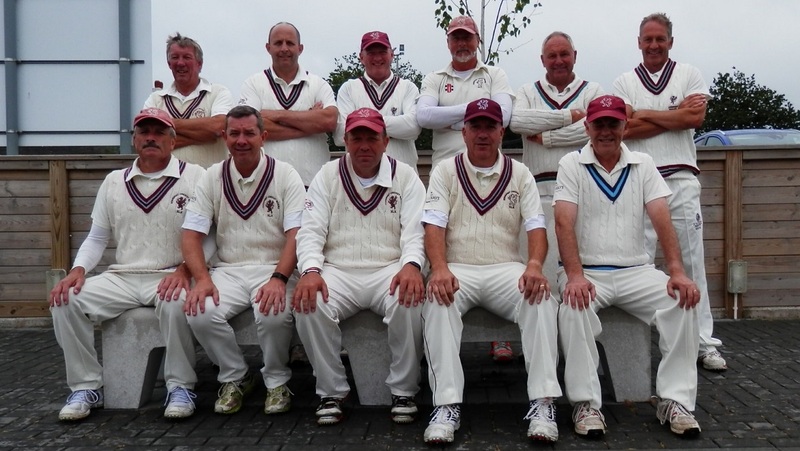 It’s been another busy season for Somerset Over 50s who compete in the ECB National competition and the Southern Counties West Division. The campaign started with a match against Hampshire. Andy Sapey (Trull) made a debut 50 as Somerset scored 178 before bowling out Hampshire for 144 thanks in no small part to Clive Hamblin (Frome) who took five for 25. Somerset then beat the Isle of Wight before losing to a strong Cornwall side. Against Dorset, Somerset were restricted to 170 for seven with Marc Jenkins (Clevedon) top scoring with 52. However, a strong bowling and fielding performance saw Somerset win by six runs. It was then off to play Channel Islands in Guernsey. 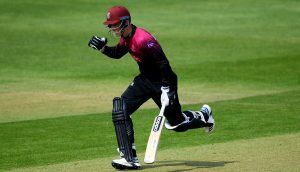 The match was reduced to 30-overs per side due to rain, but 55 from Clive Stitfall (Lodway) helped to ensure that Somerset won with 2 balls to spare. 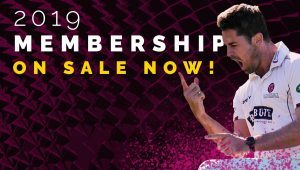 Somerset moved on to Wiltshire where 105 from Andy Stevens (Minehead) helped them to post a total of 247 for five, but it wasn’t enough to prevent a three-wicket defeat. Somerset then defeated previously unbeaten Devon by four wickets to qualify for the last 16 of the competition. Essex were the opposition but the first attempt to play the match was rained off without a ball being bowled. The following week Essex won the toss batted. An opening stand of 85 between ex Somerset man Neil Burns and Mel Hussain ended up being the difference between the two sides. Essex made 222 for six whilst Somerset could only muster 152 all out on a rapidly deteriorating wicket. This competition started in early May with Somerset hosting Gloucestershire at Hinton Charthouse CC. Unfortunately the visitors triumphed in a close game by just one run. Next up it was Cornwall at Bude, where Somerset amassed 291 for eight. Six for 43 from Chris Golding (North Curry) then helped to ensure that the hosts were all out for 246 to give Somerset a 45 run victory. Somerset then lost against Devon and at Dorset before falling to defeat at Gloucestershire. It was then back to North Curry CC for the visit of Cornwall but once again Somerset fell to defeat. Somerset then tasted double disappointment home and away against Wales before suffering a loss against Devon with just four balls to spare at Instow CC. Dorset were the final opponents for 2018 at Wembdon CC where Somerset sadly once again suffered defeat. The Over 50s team are continually looking for cricketers aged 49 and upwards who would be interested in representing the County in enjoyable but competitive cricket.